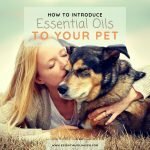 I have previously written about the best essential oil brands to explore when you’re just getting started with essential oils in your life. Since then, I have learned and explored many more essential oil companies and brand names that may be a bit younger in company age, but still absolutely worthy to have a look at and consider when you’re making your essential oil buying choices. 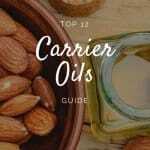 If you’re in the market for the best newer essential oil brands, or to see who might become popular in 2017, this is for you! Certainly, industry giants like Young Living and doTerra are well-established and well-known – and that’s totally ok, too. This is not an essential oils brand war discussion. It is a simple exploration to offer you alternatives to the perhaps sometimes steeply priced access points of older, more established companies with more overhead and larger marketing budgets. Arriving at your essential oil brand of choice is not easy – a lot of offerings are quite similar and it can be hard to see through the marketing efforts of all. Further, comparing apples to apples is hard. The essential oils industry isn’t exactly regulated in terms of the words used by marketing teams, especially when it comes to terms such as “therapeutic”, “pure”, “natural” and “organic”. Certainly, we would like to believe that all companies think the same thing qualifies as a “therapeutic-grade oil”or “100% pure oil”, but in reality there is no one standard across all companies that certifies one as “natural” and the other as not. We mostly have to rely on the companies that do the talking, to say it right – and the rest of it is mostly a choice of words made by marketers and salespeople. Don’t get me wrong, there are a few certifications in place, but very few and far between. 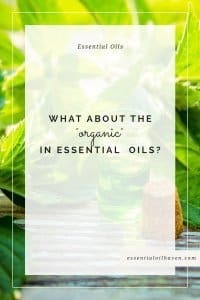 Don’t get me wrong, there are definitely standards and guidelines, or ranges of acceptable quality, that are the same for every essential oil out there. GC/MC testing (Gas Chromatography/Mass Spectrometry) is the process of validating the natural ingredients in essential oils, and to test the oil’s chemical balances that would indicate the addition of non-natural ingredients. It is a standard scale, and all test results are directly comparable. For most companies, calling their oils “Pure” and “Unadulterated” would not fly all that well if their GC/MC testing results showed differently. So that is one good thing to look out for. That said, testing can be done in-house, or by an independent third party testing provider. I’m sure you can likely see the benefit of having tests performed by a 3rd party instead of in-house, by your own team that created the product. The results are much less likely to be anything but true. I think it’s a huge bonus and statement of confidence if a new essential oil brand subjects their products to vigorous 3rd party testing and publicly opens the results for us consumers to see. 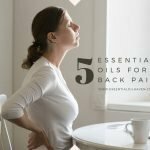 So I give additional points or kudos to the companies in my overview here, that do have independent 3rd party essential oil testing or publicly available test results. Other testing mechanisms include checking an oil’s odor, appearance, weight (gravity), refractive index (how fast light passing through an essential oil is refracted), and optical rotation. I’ll explore those procedures at a later date. Not very many companies offer much data on this, so doing an analysis of those oil testing processes is difficult anyways. Product Range: 1-2 points for product range and availability of oils in various container sizes. One point if it’s a somewhat small inventory, 2 if it’s deemed extensive and easy to shop in for various aromatherapy needs. Sometimes, you need a larger container available to you because you use larger quantities often, in things like massage oils or making your own home made essential oil soaps. Please expect variations in the product lines offered by different companies. 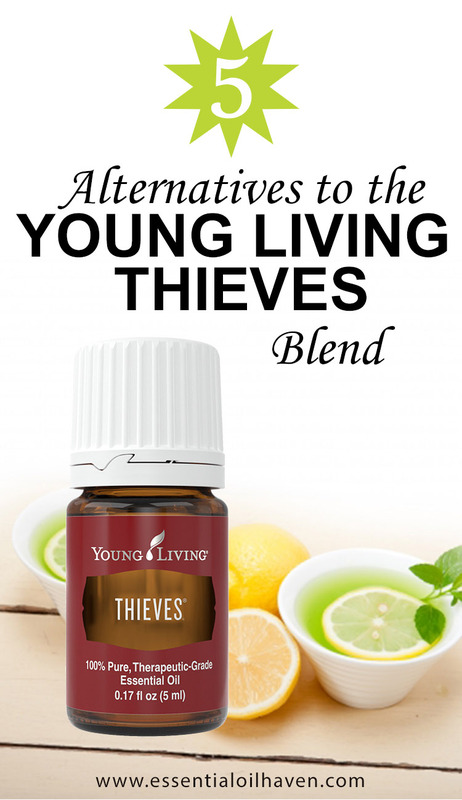 Some companies have a vast array of oils for sale, whereas others are just starting out and may offer something like 8-24 oils only. 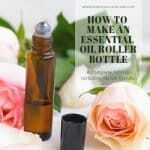 An older, more established company may offer up to 150+ different oils. Regardless though, most young essential oil companies start out by selling the most popular roster of oils (such as Lavender, Peppermint, or Tea Tree Oil), and expand their products from there as the market allows. Pricing: 1-2 points for pricing structure. It’s one point if I think the prices are somewhat steep, and 2 points if I think the prices are reasonable, fair, and approachable. 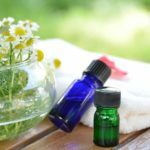 Don’t get me wrong, I’m not a “cheaper is better” type shopper – but I do think in the essential oils industry, there is room to abuse pricing structures. Some products are sold at a much higher cost than needed, and this high ticket is justified not necessarily by product quality, but by needing more money to cover increased marketing efforts or, to simply make more profit. As all other things are supposedly equal on this scale of evaluating essential oil brand names, I thought it would be fair to give higher points to brand names that don’t overcharge. If you’re looking for a comparison of older, more established essential oil companies, please read this essential oil brands comparison here. Or, if you’re shopping from Canada, I actually also have an overview of the best essential oil companies from Canada in the works. Stay tuned for that one! Also, this is not a full list of every company available out there. It’s just a list of the brands I know and have come across. I’m sure I will be able to learn more as I continue my exploring journey. If you have suggestions on which other companies I should look into, I’d love to hear from you! Please use the comments below or email me here. Anjou was founded in 2015 with the goal of bringing products to market that empowered users to live more confidently and naturally. 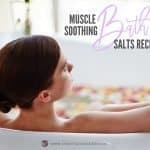 The company was started by a team of like-mined individuals who wanted to bring the beauty and power of essential oils and aromatherapy to everyone at prices everyone could afford. Anjou’s exclusive collection of skincare products and essential oils are all made using preservative-free ingredients from around the world in order to empower users to live more naturally and confidently. The company is headquartered in Fremont, CA with offices globally. Quality Standards & Control (1 point available): (1/1) Anjou products first underto a rigorous internal selection process before being sent to the FDA/USDA for official approval (3rd party – yes). Before shipping, a final internal Quality Control check is performed. So that’s a check! Product Range (2 points available): (1.5/2). 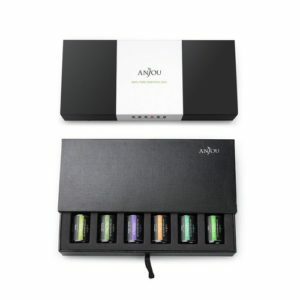 At time of writing, Anjou only offers 6 single essential oils, offered individually or as a nice gift set. 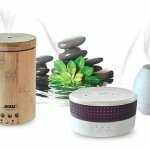 However, they do also offer aromatherapy diffusers and other health & beauty products in-line with the natural health market, such as shea butter, men’s beard oil, or essential oil bath bombs. 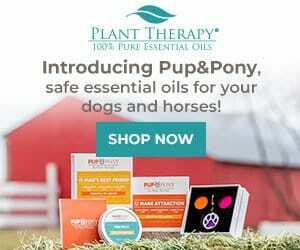 So I’m giving them 1 point for the essential oils line, and an added half a point for the additional product line. Pricing (2 points available): (2/2) Anjou pricing is fair, and that’s why they get 2 points from me here. You can see a few products directly compared in the chart below. All of Anjou’s products are sold over the Amazon.com Marketplace. This is great as a buyer since you can take advantage of free shipping (or 2-day shipping if you’re an Amazon Prime Member: Try Amazon Prime 30-Day Free ), and help is available for you right within Amazon. Many questions have publicly shared answers already in the “Customer Questions & Answers” section at the bottom of each Amazon product. If you prefer to reach Anjou directly, their sales team is available Mon – Fri, 9am to 5pm PST at 1-888-456-8468 (US), or you can email support@anjou.com. Miracle Essential Oils, also known as “MEO”, launched in approximately January of 2015. Miracle Oils promotes the emotional and spiritually uplifting properties of essential oils. They also acknowledge essential oils’ cosmetic uses and abilities to meet the needs of today’s modern health & beauty consumers. 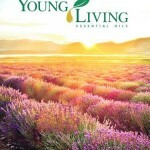 How Does Miracle Essential Oils Score? Quality Standards & Control (1 point available): (0.5/1) Miracle Essential Oils do not get tested by a 3rd party independent provider. They do use GC-MS testing as well, which is the industry standard. However, all testing is done internally, so I can’t award them a full point on my scale here. However, each oil does come with a specifications sheet that provides an acceptable range that the oil should fall in – it’s something. I’m sure no actual consumer can do anything with these test result numbers, so it’s a great effort, and acting in good faith – but it still only gets them 0.5 points from me. 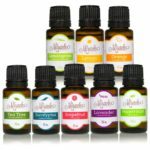 Product Range (2 points available): (2/2) Miracle Essential Oils currently has a line-up of 54 single essential oils, some signature blends, and other aromatherapy accessories. This gives them a full 2/2 points for a solid product line-up. Pricing (2 points available): (1/2) While most of Miracle Essential Oils’ actual products are fairly priced, they have a sleek way of signing you up for a monthly recurring subscription without you noticing, or coaxing you into monthly plans with a first “$1 Only” offer. I think that’s not very fair to the consumer, and have therefore deducted points for MEO here because of this way they’re conducting this part of their business. 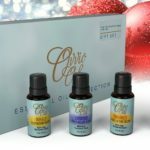 One sure way to not fall into this trap is to simply order your MEO oils directly from Amazon, which will NOT have subscriptions or any further strings attached. Miracle Essential Oils Customer Service is available at info@miracleessentialoils.com and toll-free phone number 1-800-968-7093. No hours of operation were stated on the website, so I called the number and found out anyways: their office hours are Monday – through Friday, from 7 am – 4 pm Pacific Standard Time. 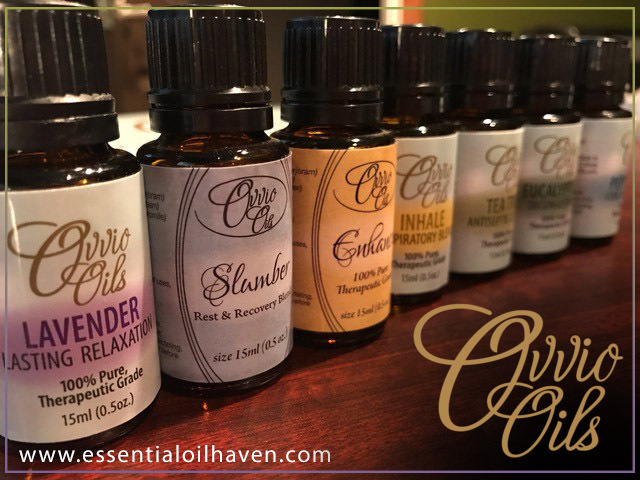 Ovvio is one of the smaller companies that you can buy from in the essential oils marketplace today. However, with “small company” also comes small production batches and more individually monitored care to quality of production. Ovvio is very specific about their promise to a 100% pure, therapeutic grade essential oils product. How Does Ovvio Essential Oils Score? Quality Standards & Control (1 point available): (0.5/1) Testing is performed in-house, with semi-annual outside lab testing. Compared to other brands that send their oil batches for testing in a 3rd party lab on a more regular basis, I am awarding half a point here. Product Range (2 points available): (1/2) Ovvio currently offers 22 single essential oils, 8 blends, 9 starter kits and a few other health care products such as lip balm and mosquito spray. This makes me give them half the points, 1/2 for a great start of a product line – but it could be more. Pricing (2 points available): (2/2) I find Ovvio oils very competitively priced for the good quality of oil that you are getting. 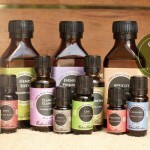 During my own testing, I very much liked the oils’ aromas, and their scent lasted well in a diffuser also. Sometimes, oils’ scents fade away very quickly, but not in this account. All aromas remained strong and solid throughout the diffuser cycle, which (to me) speaks of a quality product. Ovvio oils has a very direct approach to customer service. You can email them anytime at support@ovviooils.com or call toll-free 1-888-662-4939. * Prices as on Amazon.com or supplier’s website(s) at the time of writing and subject to change without notice. Some prices may have been calculated to be a 15ml / 60ml approximation if no actual 15ml / 60ml bottle size is sold. 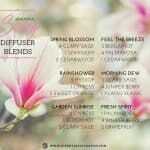 Nature’s Fusions Essential Oils is a sleek-looking, fancy new essential oil brand on the market. Established by a Christian family and based out of Provo, Utah, this is a family business to watch out for. However, they’ve been around since 2010 and compared to other brands, such as Eden’s Garden (est. 2009), they seem quite a bit behind on their business development. If you look at how far Eden’s Garden has come with just one year more in operation, I don’t know what the hold-up would be for Nature’s Fusions. 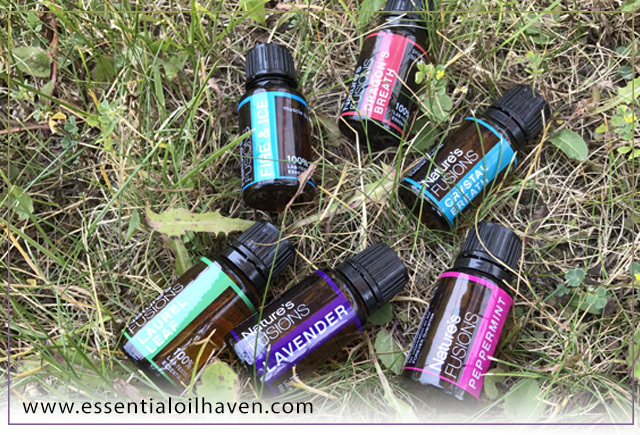 How Do Nature’s Fusions Essential Oils Score? Quality Standards & Control (1 point available): (0.5/1) Oils are put through testing both in-house and using outside labs. However, lab results are only released upon request – and who really does all of that before making a buying decision..? 0.5 points out of 1. 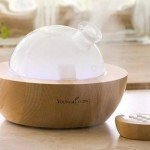 Product Range (2 points available): (1/2) Nature’s Fusions currently offers 50 single essential oils, 22 blends, and a few accessories such as an essential oil diffuser. This makes me give them half the points, 1/2 for a nice selection of essential oils, but they are definitely missing a starter kit option or more accessories. Pricing (2 points available): (2/2) Nature’s Fusions oils are fairly priced. You can reach Nature’s Fusions’ customer service directly at (801) 872-9500 or support@naturesfusions.com. 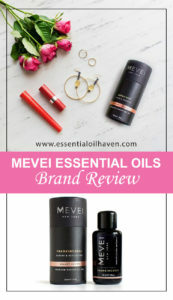 How Do MEVEI Luxury Essential Oils Score? Quality Standards & Control (1 point available): (0.5/1) The company website states that oils are put through testing during various points of the manufacturing and distribution process. However, no test results are publicly available. 0.5 points out of 1. Product Range (2 points available): (0.5/2) MEVEI offers a finely curated, but limited selection of products. If you already know what you’re doing with essential oils and know what to order, that’s great. But if you’re just getting started, a nice easy starter kit or some further accessories would be nice if one could order them all at once. Pricing (2 points available): (2/2) MEVEI luxury oils are fairly priced. You can reach MEVEI Luxury Essential Oils’ customer service directly at (914) 586-3834 or hello@mevei.com. 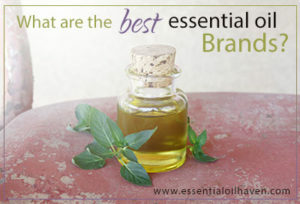 Which Essential Oil Brand Name Will You Choose? 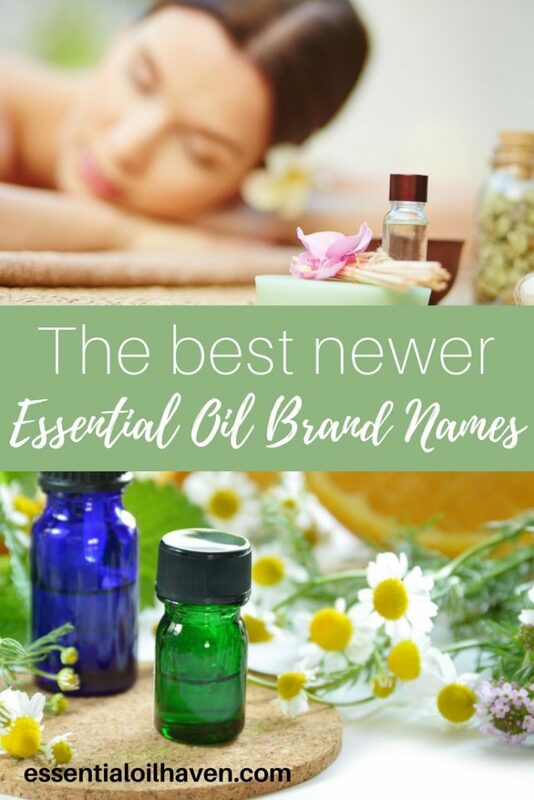 I hope this essential oil brand names overview helped you choose an essential oil brand name that you can trust. The current test winner is Anjou Essential Oils, leading in both quality testing and reasonable product pricing. 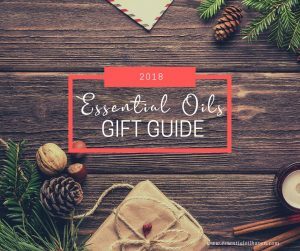 Even though their product offering isn’t as built-out yet as other brands, an overall well-rounded product line makes shopping for you easier, as you can get both essential oils, a diffuser, and other health care products from one same trusted brand. A starter kit can easily be purchased for under $20, practically begging you to try out essential oils in your life. Last but not least, customers across the board are happy and satisfied, which is also always a good sign. A new, up-and-coming essential oil brand to definitely watch out for! 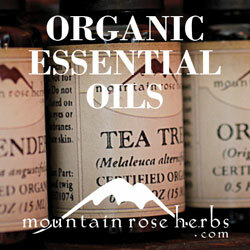 What is your favourite essential oil company? Do you have one? I’d love to hear your experience! Get In Touch With Me.